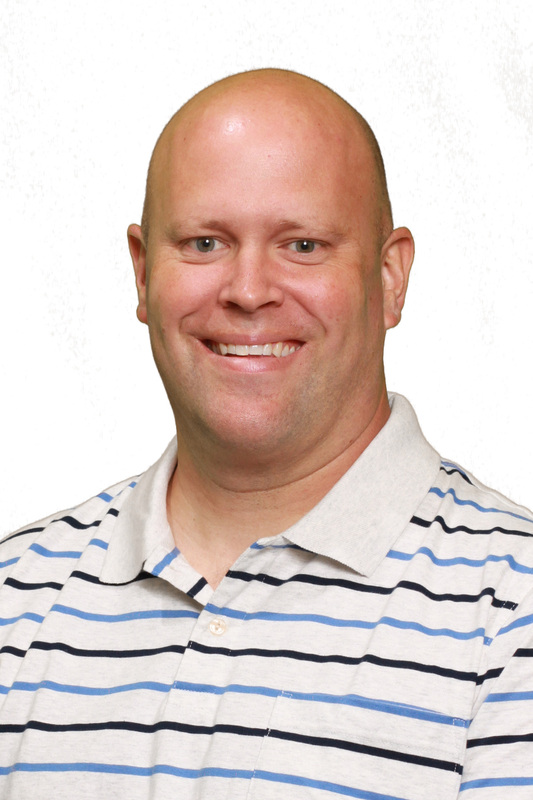 Chad Hutchinson, assistant professor of kinesiology, has been named Educator of the Year for the 2015-2016 school year at Southwestern Adventist University. The announcement came at a special school assembly held Thursday, April 16 on the Southwestern campus. 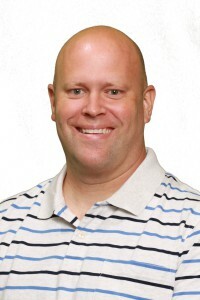 A week later, during assembly on April 23, Wil Iverson, dean of men at Southwestern, was named Staff Member of the Year. 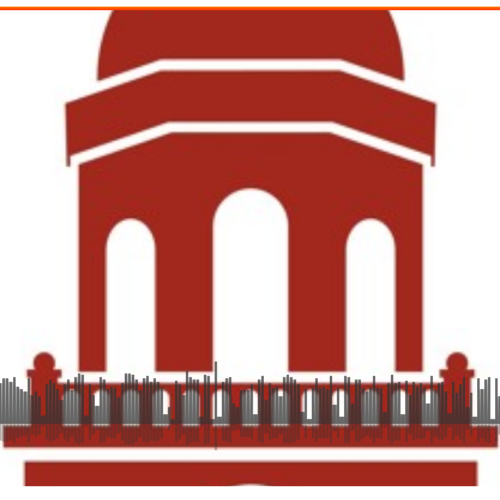 In selecting the Educator of the Year, the University considers classroom performance, student and peer relationships, and the contributions the nominee has made to his or her academic department and the university community, according to Dr. Amy Rosenthal, vice president for academic administration. 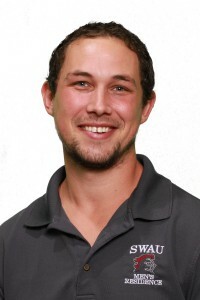 Hutchinson not only teaches a full load as a professor at Southwestern, he is the instructor and advisor for the University’s traveling gymnastics team, SWAT. The team visits elementary and high schools, as well as performs at other colleges and for the public, with members demonstrating their gymnastic skills as well as witnessing for their faith. In addition, Hutchinson was instrumental in starting Southwestern’s new Fire Science associate degree program. In its first year, the Fire Science Program is designed to provide students with the necessary skills and education to become state-certified firefighters. 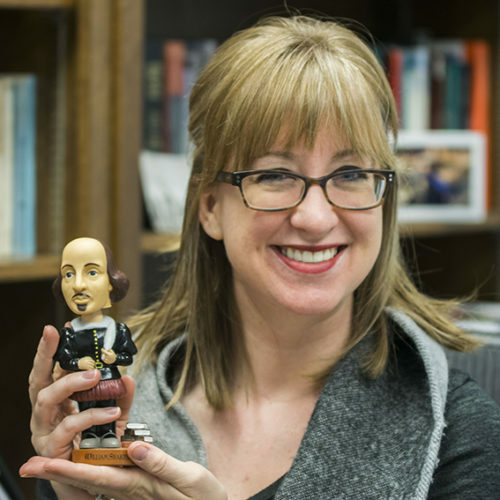 This is the first year that Southwestern has chosen a Staff Member of the Year. Iverson was chosen by Student Association officers and the student body for adding and enriching to the Southwestern experience outside the classroom. A graduate of Southwestern in 2008, Iverson adds “avenues of creativity that enhance the campus experience,” according to James The, vice president of student services. The plaque that Iverson received on April 23 applauds his “dedicated service, and contribution to student life and development.” This is the fourth year that Iverson has served as dean of men.